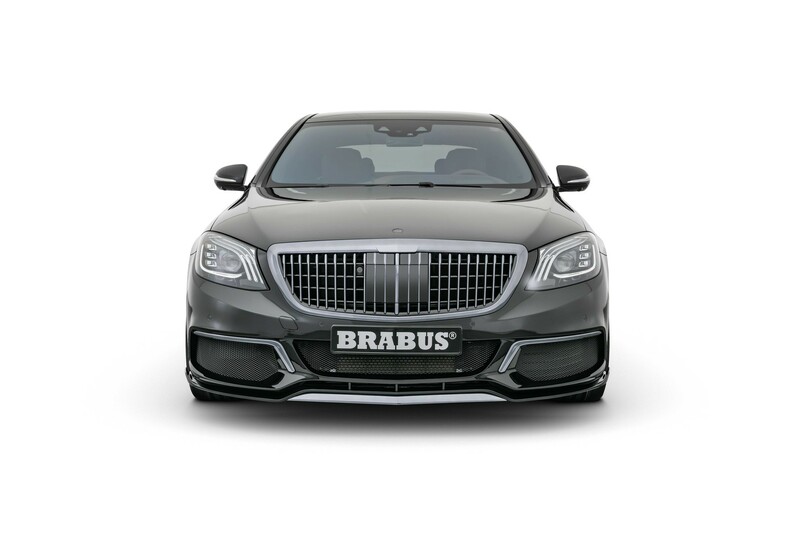 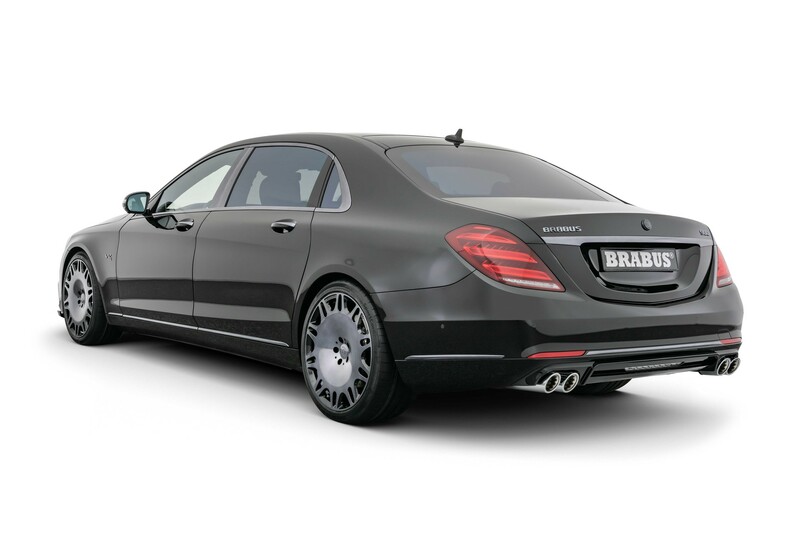 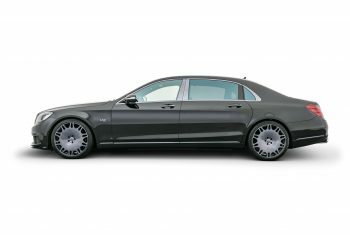 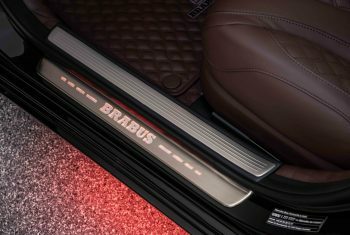 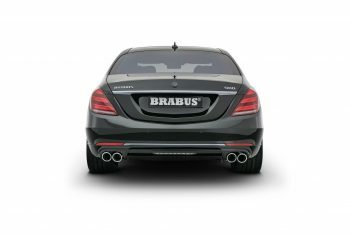 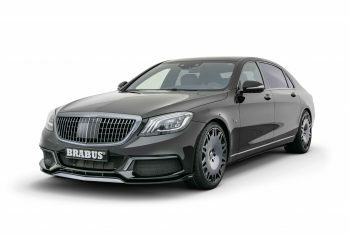 BRABUS front skirt add-on parts in chrome, 3-pcs. Torque: 1.500 Nm* at 4.200 U/min. 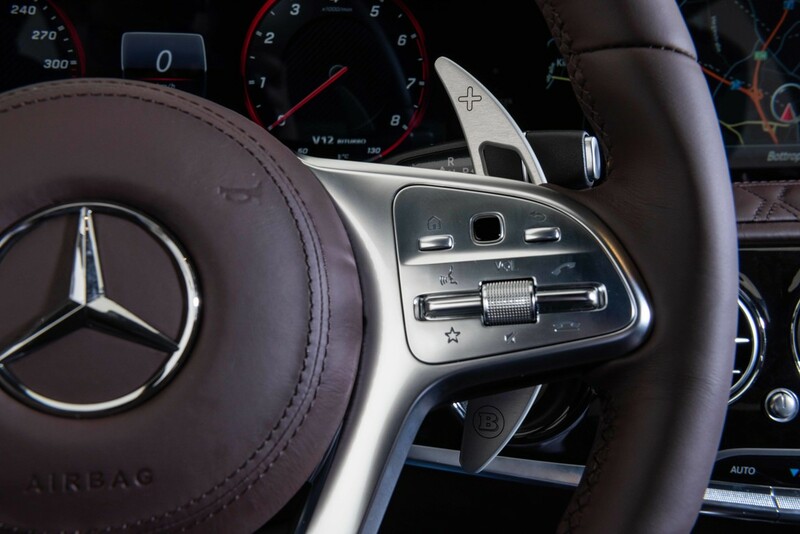 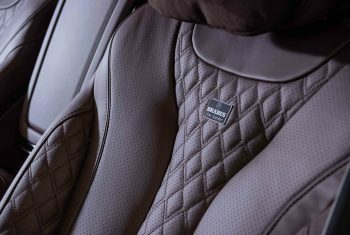 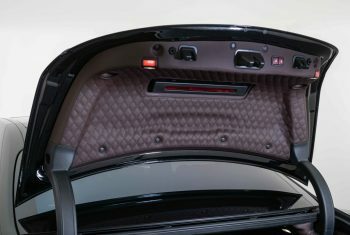 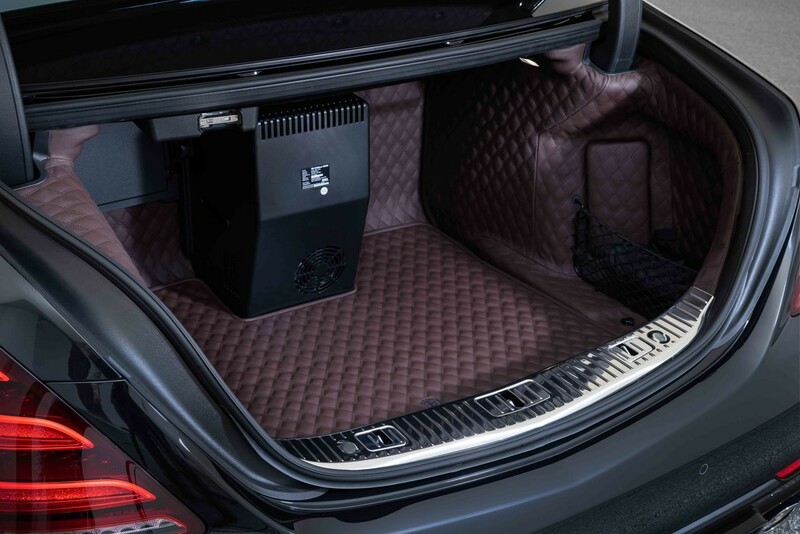 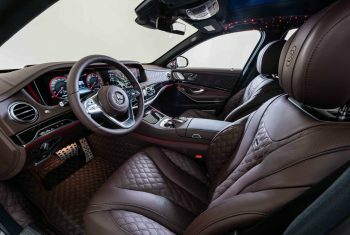 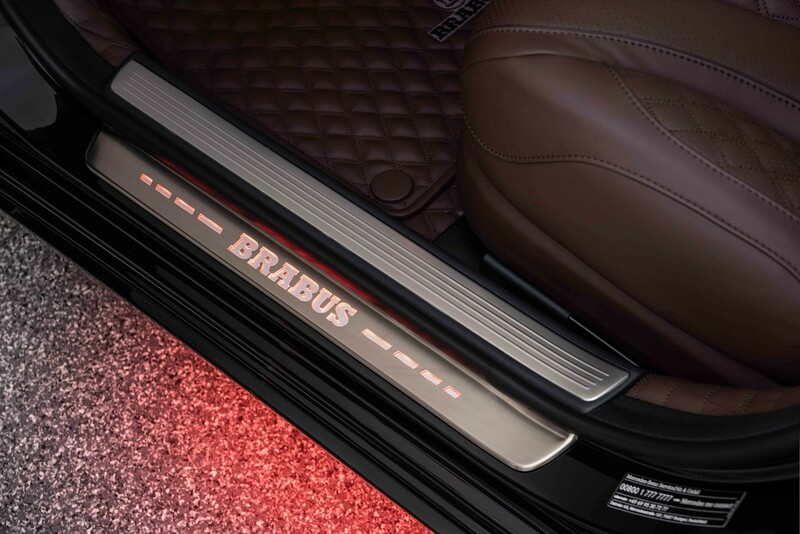 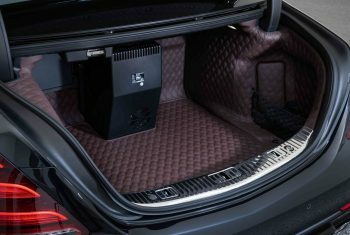 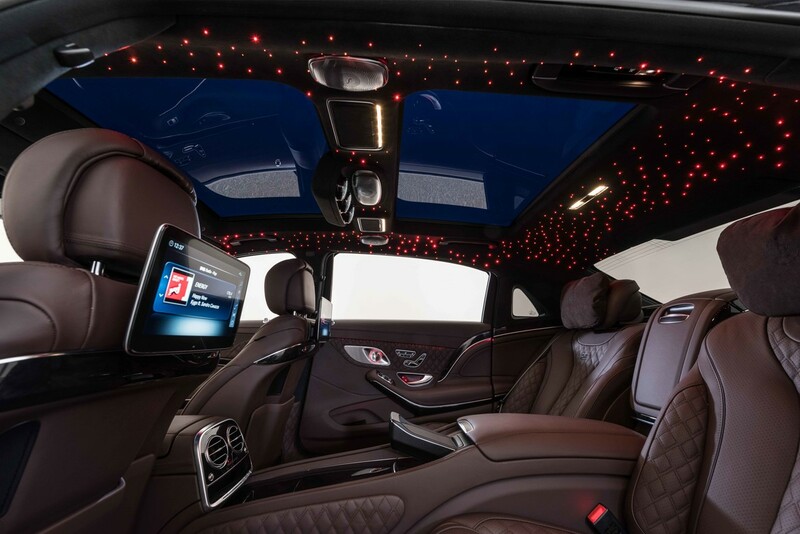 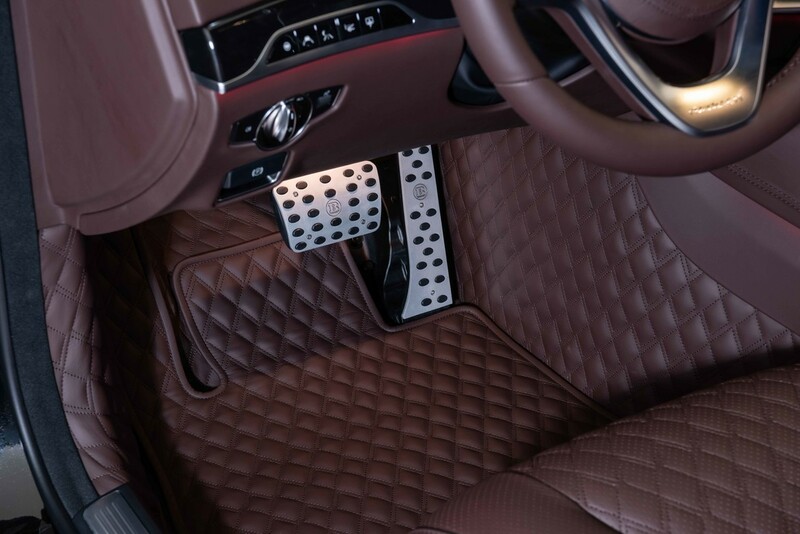 BRABUS starry night sky in the headliner in the roof lining integrated LED lamps for illustration of a glittering, starry night sky.